My husband, Ken, must have thought our trees were looking a little undernourished, because last week, he had an arborist team come out to feed them. They pushed long poles into the ground through which they infused a rich nutrient soup (or whatever tasty meal trees like best) deep into the soil. I tried to imagine those tree roots searching through the darkness—completely unseen—with tiny hairs and tendrils extended, looking for food. And after their feeding, was it my imagination, or did those trees look just a little more satisfied and content? The Bible often refers to us as “trees” of the Lord. And like a tree, our roots are in Christ Jesus. That life is hidden in Him, deep and unseen. When we feed on Christ—take Him at His Word, repent, obey, draw on His life—the Spirit of Jesus then transforms us. 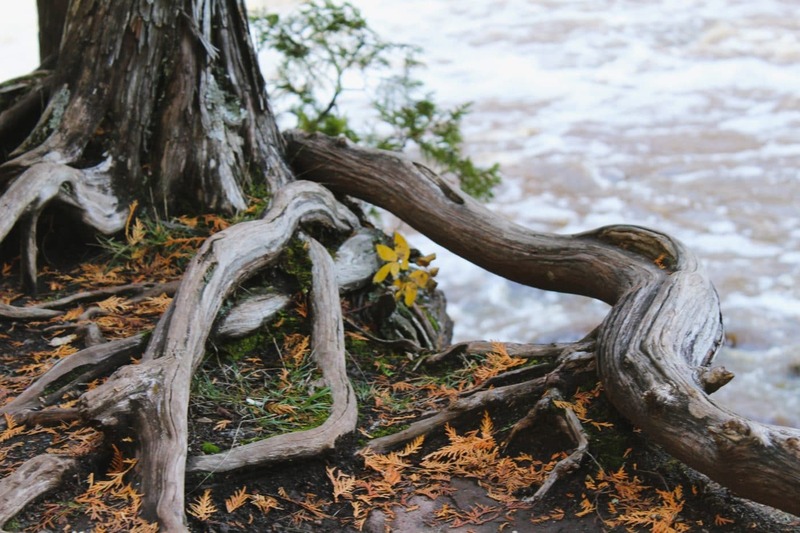 We change and grow into sturdy “oaks of righteousness” (Isaiah 61:3) and fragrant “cedars of Lebanon.” So sink your roots deep! Lord Jesus, no one can see my roots in You, but everyone sees the results of those roots. Am I truly growing to be more like You? Do people notice? Can they see the strength, stability, grace, and beauty of Your life flowing through me? Deepen my roots, dear Lord; I need to draw on You more. 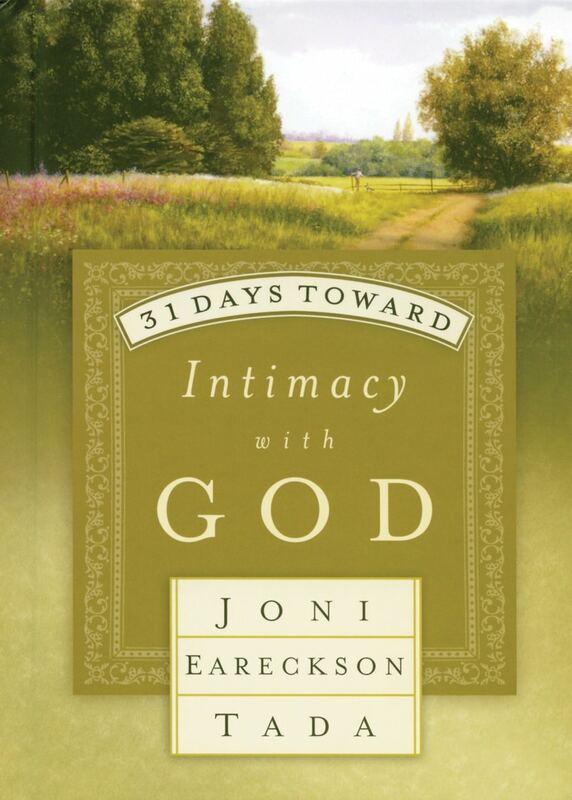 In this 31-day devotional, Joni leads you into green pastures of encouragement, and helps you through the twists and turns of disappointment with wisdom from God’s Word.